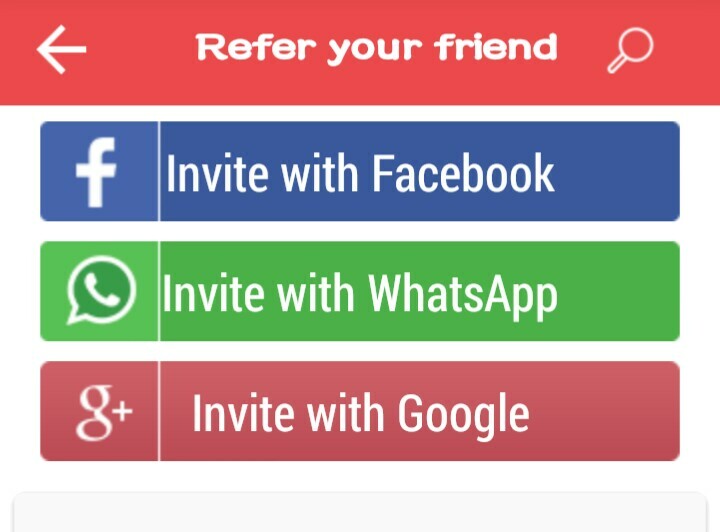 Hi frNds, Here is one another new app to earn free recharge by referring your friends.You can earn recharge easily using picpaisa App. 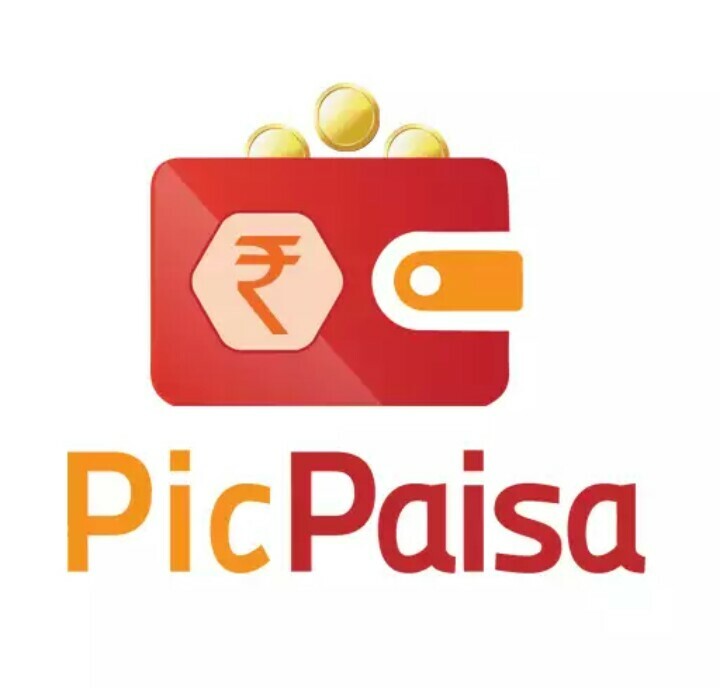 PicPaisa helps people save money on their shopping spend.You can earn maximum recharge with referral system also get many cashback offers from PicPaisa. 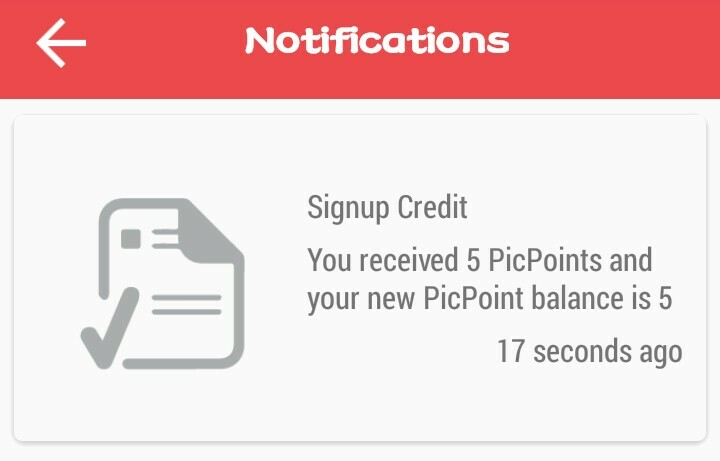 As a promotional offer, Now they are offering free 5 Points as signup bonus and also providing 25 Points(Rs. 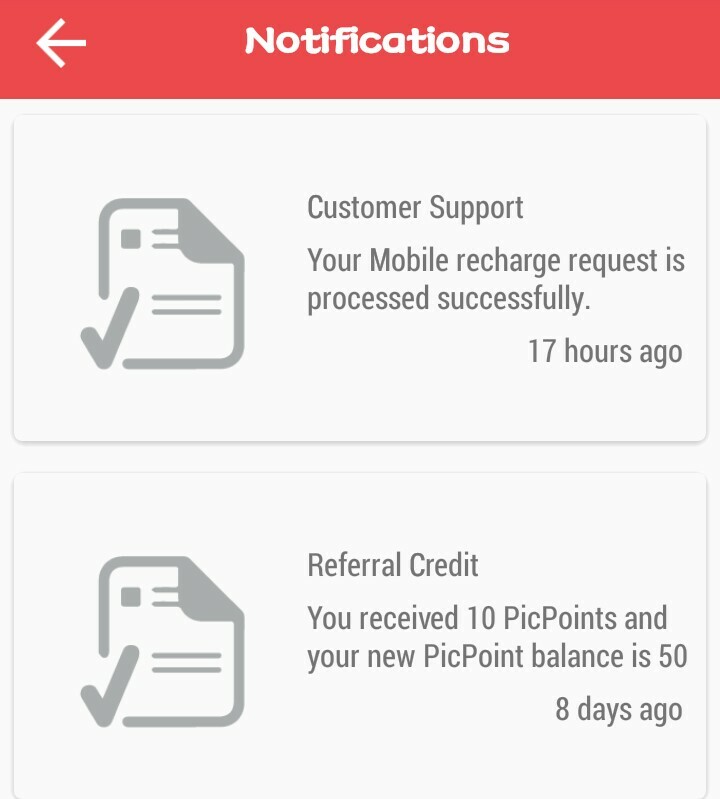 12)per referral.You can Redeem your earnings as free recharge. Minimum recharge amount is Rs.10. ◾ You will get your free recharge instantly. 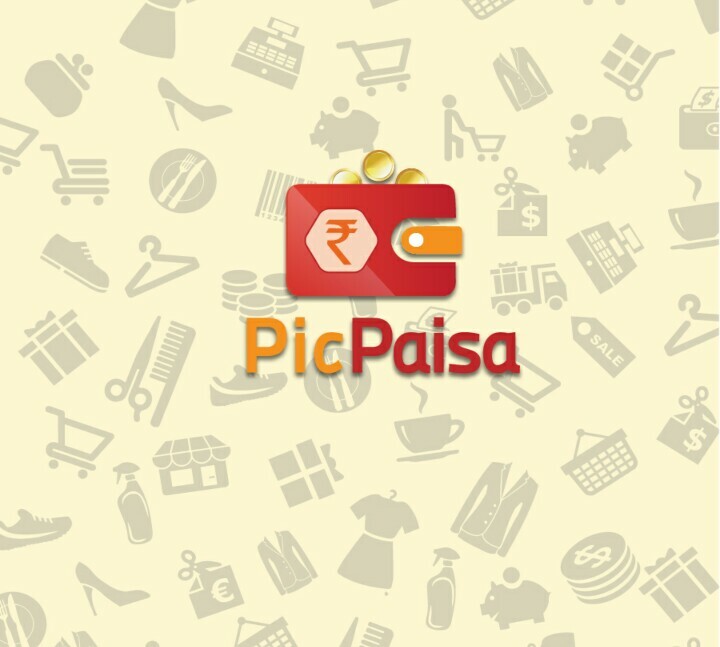 In picpaisa There is No login required. Just verify your phone once and you are ready to get free recharge.Really fast and easy way to get cash and earn more talktime.Get rewarded by inviting your friends through their referral system to earn even more free recharge.Supported Indian operators include Airtel , Vodafone, Reliance, Tata Docomo, Idea, Aircel, BSNL etc.